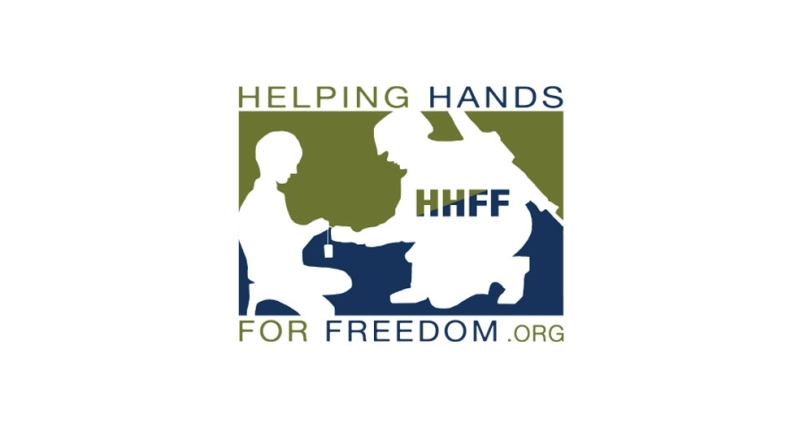 Helping Hands for Freedom is dedicated to supporting Gold Star and military families and children facing a service member’s injury, loss or deployment. Helping Hands for Freedom aims to improve children’s lives through compassion, honor, mentorship and leadership. We are devoted to serving men, women and children who are most in need. We address the gaps in the military and government’s support for the immediate needs facing our surviving families, our wounded service members, and military families facing deployment through our Life Needs Program. In assisting children, Helping Hands for Freedom focuses on Life Enrichment programs as well as Sports & Education camps that provide community support and help to develop military children into strong and productive citizens and leaders of tomorrow. The Life Needs Program provides emergency financial assistance to military families based on needs that arise from financial hardships faced when a service member is wounded, facing multiple deployments, killed in action or suffering from injuries received in the line of duty. These payments can include lease, mortgage, insurance, car payments, utility bills, and some travel expenses. These payments do not include money for groceries, gas or direct cash paid to the service member or family. You will need to fill out the application clearly and submit a copy of your DD214 to begin the process. You must also include a current photo ID, verification of address and copies of debts you want considered for payment. To begin you must download the application to your computer and send it to us as an attachment with a copy of your DD214 and copies of debts to esnelz@helpinghandsforfreedom.org. Or you may print out the application, provide a copy of your DD214 and copies of debts and fax to our office at 800-690-1759.